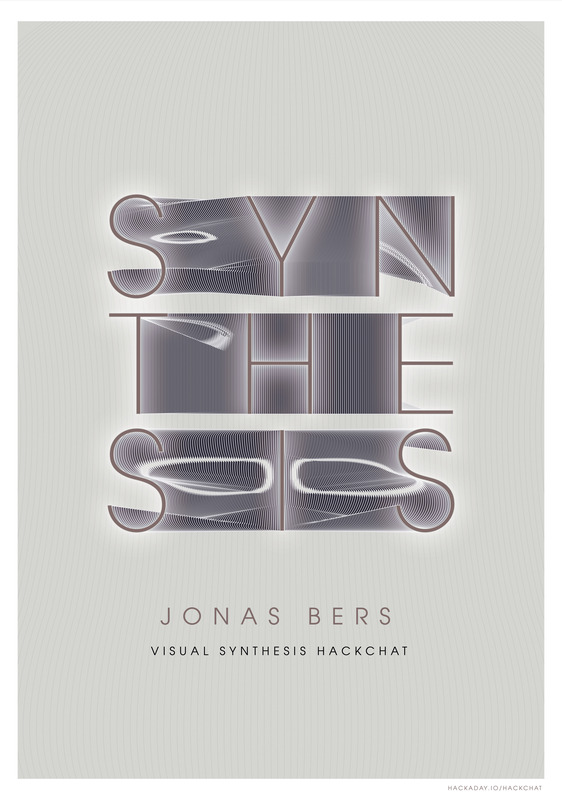 Our guest for this week’s Hack Chat will be Jonas Bers, an audiovisual artist and performer. For their work they used hacked video mixers, a hand-built video synthesizer, and various pieces of restored/modded lab equipment and military surplus devices. Jonas has also developed the CHA/V, the Cheap, Hacky, A/V, an open source, DIY, audiovisual video synthesizer. This video synth has been built by people around the world, and has been the subject of international workshops in fancy art schools. It’s a dirt-cheap video synth, quick and easy to make, expandable and customization as a part in a larger system, and requires no computer, Arduino, microcontroller, or programming. Jonas will be discussing entry points into hardware-based real-time video synthesis such as their own tutorial for the CHA/V, and the LZX cadet/castle DIY series. If you enjoy making analog audio circuits, and you are interested in video synthesis, they can suggest some good places to start and helpful resources. Jonas’s personal practice involves hardware-based scan-processing (aka Rutt/Etra synthesis) which they can also discuss at length. You are, of course, encouraged to add your own questions to the discussion. You can do that by leaving a comment on the Visual Synthesis Hack Chat and we’ll put that in the queue for the Hack Chat discussion. Our Hack Chats are live community events on the Hackaday.io Hack Chat group messaging. This week we’ll be sitting down on Friday, October 19th, at noon, Pacific time. If time zones got you down, we have a handy time zone converter.